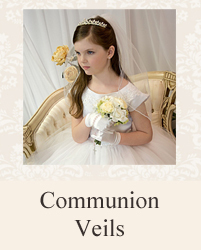 Our white first communion dresses come in a variety of styles and sizes. 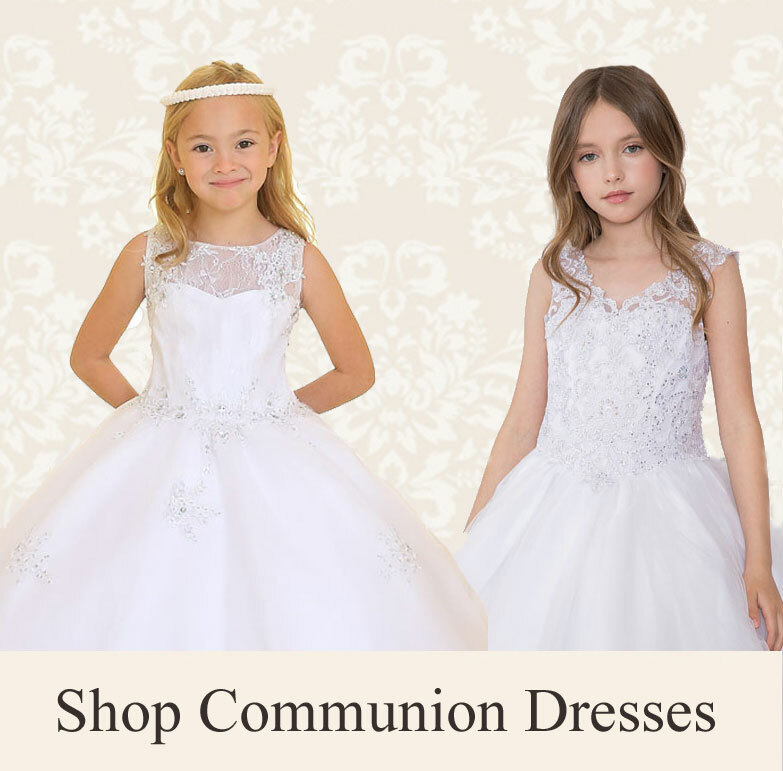 With over 150 styles to choose from, we are sure you will find the right style white first communion dress for your little girl. 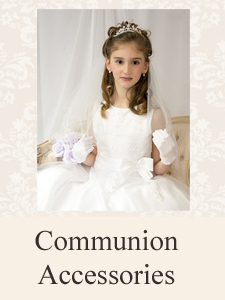 Browse our extensive selection of first communion dresses in tea length or long length. 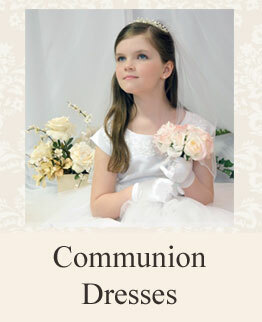 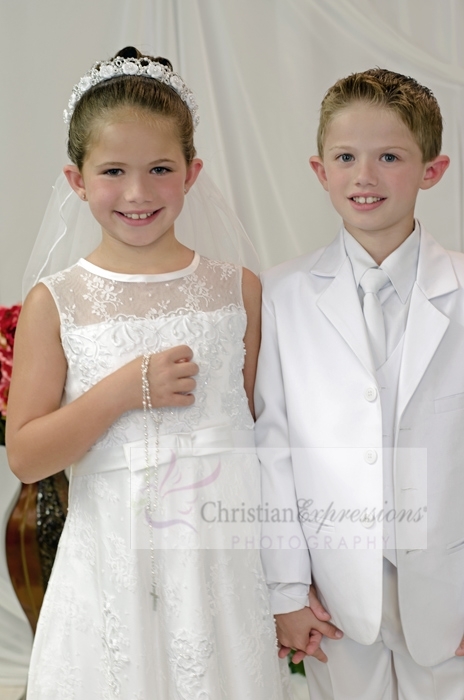 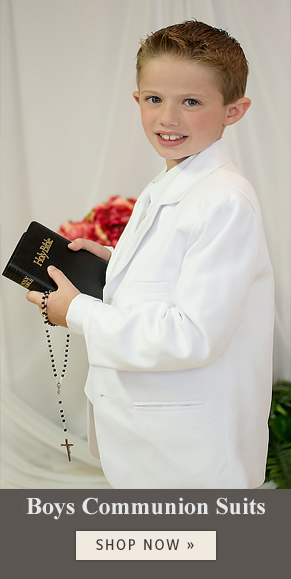 In addition to white first communion dresses, many of our styles are offered in ivory or diamond white.